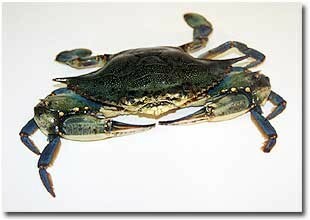 The blue crab is shipped live from Maryland.. Females or sooks run approximately 3/4 lb each. Minimum order is 15 lbs. Live Hardshell blue crabs. 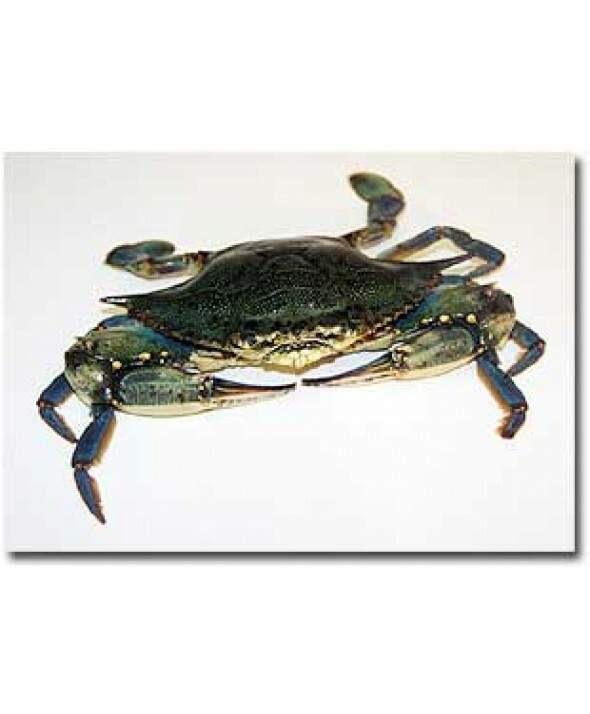 Many gourmets prefer the blue crabs sweet meat.